For your convenience, we have added some of our common forms to the website. 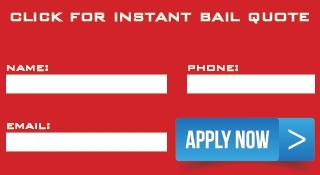 Simply print the form, complete all areas, sign, and return to Alliance Bail Bonds. All forms are PDF format and can be read by Adobe Reader.